I have been working on gaining the ultimate condition for Jesy’s hair from Little Mix. We have put regular applications of a rich mahogany glossing and treatments such as Kerastase Fusio Dose. To wear a rich mahogany like Jesy you may find that it fades easily therefore I applied a base colour before applying the desired shade. Following the base colour, I applied a glossing colour. 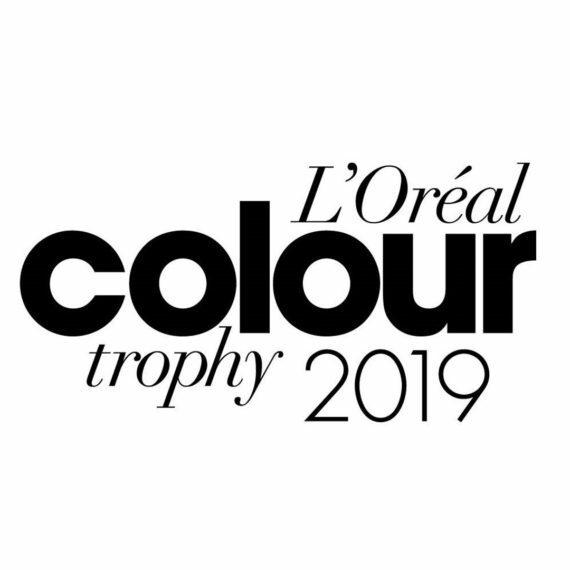 This is an ideal type of colour for anyone who likes to change their hair shades regularly or those desiring a product that provides strengthening and moisturising benefits. Jesy wears her hair in soft waves and so the shiny glossing colour works perfectly with this as it highlights and defines every bend and movement. You may have seen that I have recently taken Jade grey for Little Mix’s new tour however there are plenty of things you need to bear in mind if you are thinking about this colour change. In order to go grey you have to pre lighten the hair to blonde and then tone with your bespoke mix of grey/silver hues. Dark hair especially coloured dark hair can prove very difficult to achieve light blonde effects and so this colour change must be gradual. We are gradually lightening Jade’s hair each time so a reapplication of blonde is needed during each appointment, therefore treatments such as Paul Mitchell Awapuhi Keratriplex are essential. 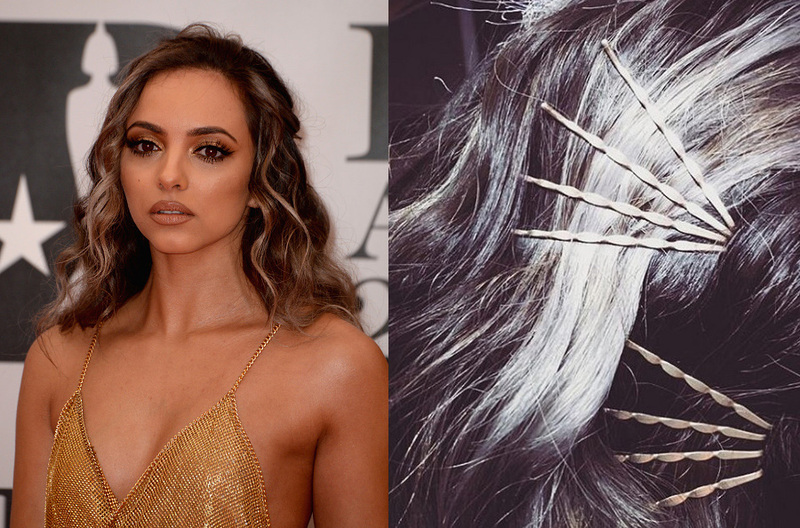 I pre-lightened Jades hair ready for Little Mix’s Brit Awards performance and so flashes of grey will stand out through the lighting within the show. I coloured Perrie’s blonder and brighter ready for the Little Mix tour but similar to most, Perrie prefers a colour that is still low maintenance. Therefore the placement of the blonde colour is key in giving the illusion of brightness. I first highlighted key areas around the face and hair nearest the parting. This Colour Contouring trend for Perrie uses light blonde to illuminate features similar to contouring with makeup. I then applied colour throughout the lengths and ends to give a soft buttery blonde elsewhere. Using a combination of these techniques will produce contrasting textures of colour that are bright yet still low maintenance. 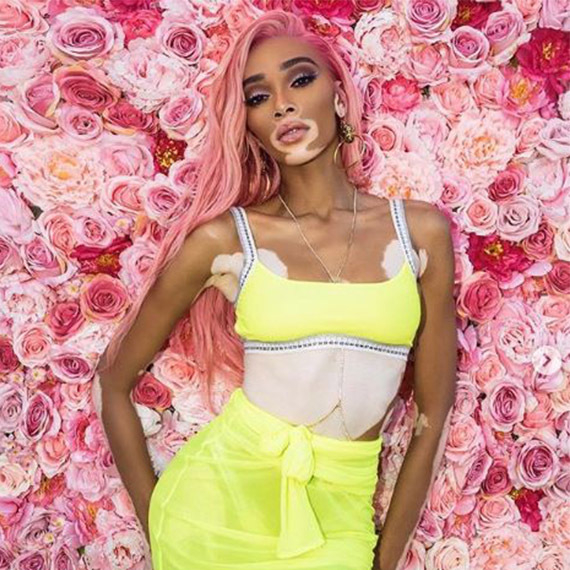 Realistic expectations are needed to achieve such shades especially when you have coloured hair. Sometimes you may need to be prepared to colour your hair a few times before you achieve your desired colour. Ensure that you book in for a complimentary consultation and gain some professional advice on your new colour. 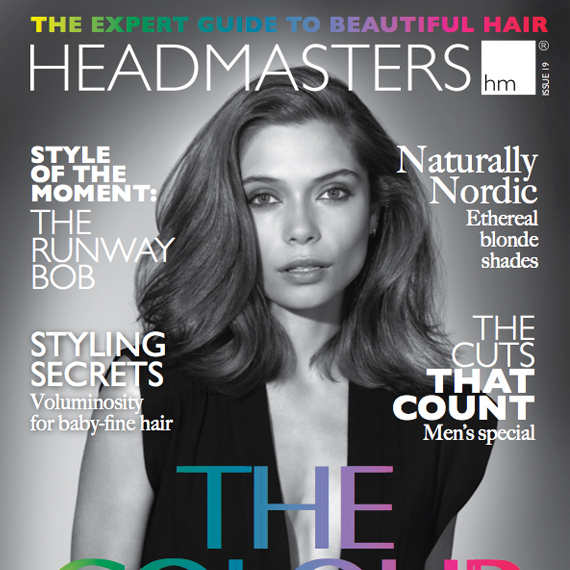 Find your nearest Headmasters salon here.